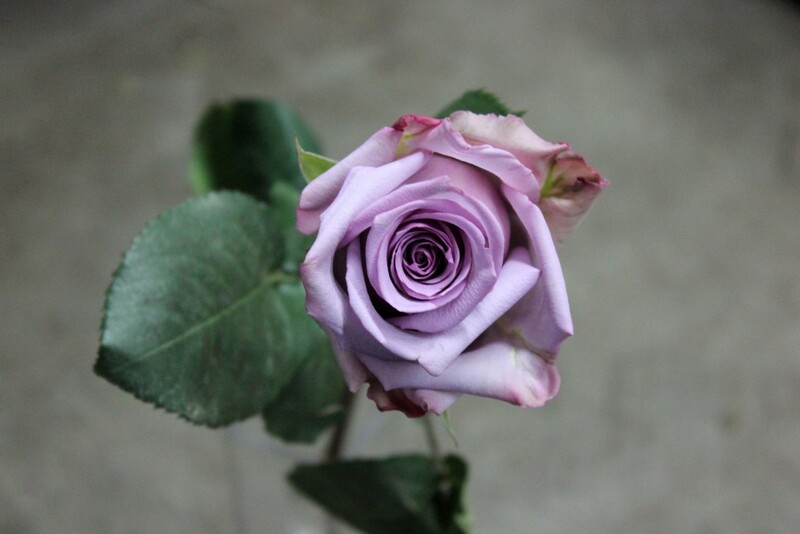 Avante Garde is a lavender rose with touches of purple on the edges of some of the petals. 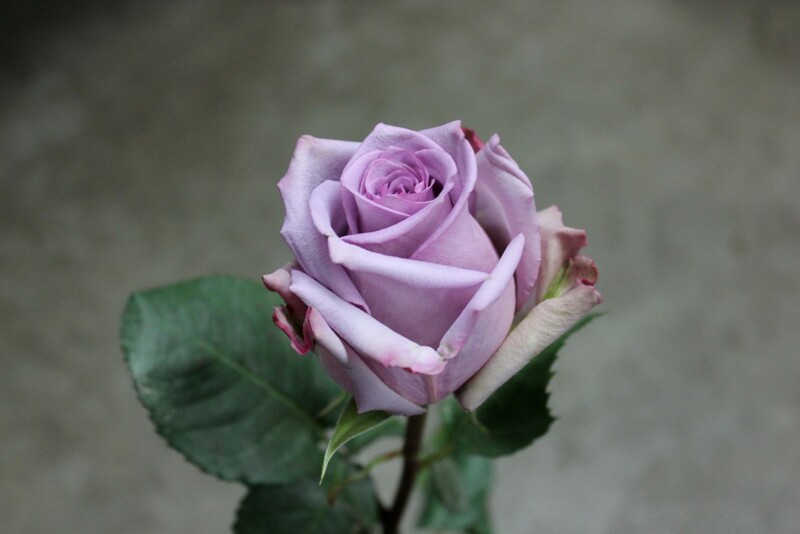 This rose has some variegation of green on the guard petals creating a wonderful “antique-like” look. 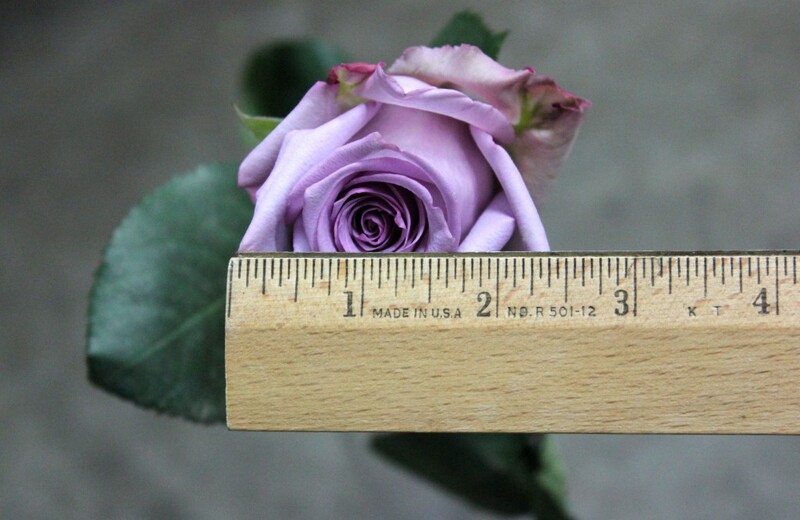 Avante Garde has few thorns, no fragrance, and measures to about 2.5 inches in diameter.